Novotel Citygate is the only Airport Hotel that brings a New Hong Kong Experience. Strategically located with only 5 minutes away from Hong Kong International Airport with their shuttle bus service. The Hotel is link to Citygate Outlets shopping Mall with more than 80 units of merchandise running on year round discount. On top of that with direct access to the Mass Transit Railway ( MTR ) it is only 2 stops away to Hong Kong Disney Land and approximately 28 minutes to Hong Kong City Centre. 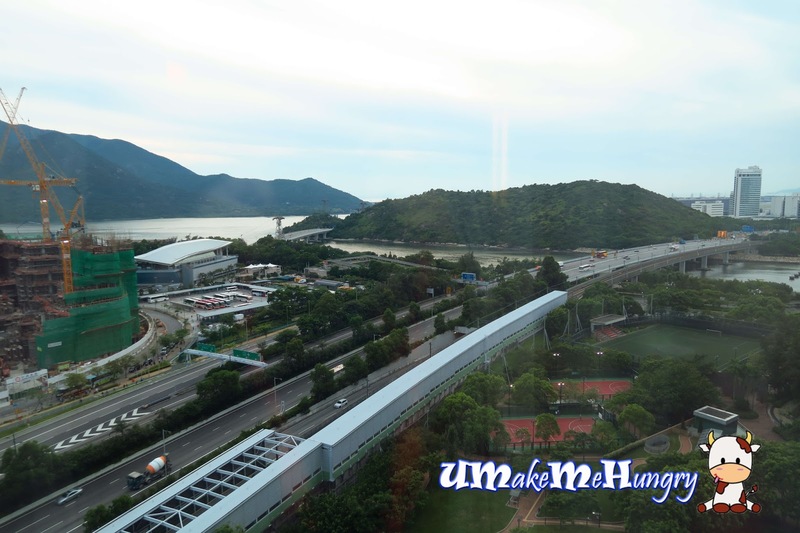 Not only that, with a 5 minutes walk away you wcan get to Ngong Ping cable Car and enjoy your journey across the greeneries to Big Buddha and Wisdom Path which is also close to Hong Kong's AsiaWorld-Expo, Tai O Fishing Village and Discovery Bay. 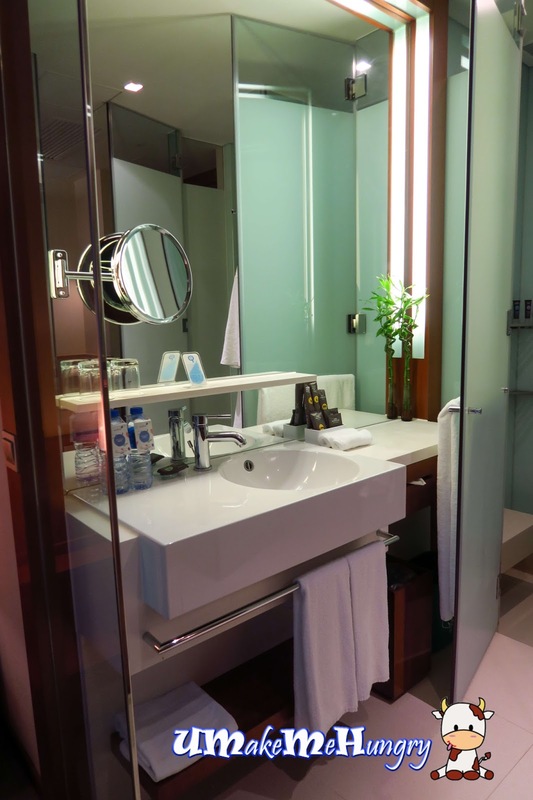 The Standard room is about 28sqm which I felt is already very spacious, modernly equipped with Wireless Connection and LCD Flat Screen. Interior design was compact yet catering all the needs with half open concept kind of washroom with Mirror and washing basin on the outside. I love the cozy environment in the room and Internet Stability services (at least my video calls won't disconnect intermittently as compared to other hotels I had stayed over the past few days). Queen Size bed is clean and comfortable. And out of my Window views, I get to see Aeroplanes flying and landing down at intervals without having much noise pollution as the windows were well insulated. Overall, it was an enjoyable stay with convenience, I won't hesitate to recommend such a comfortable environment to anyone who will be in Hong Kong.